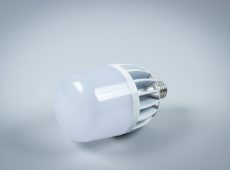 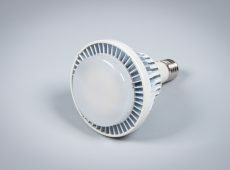 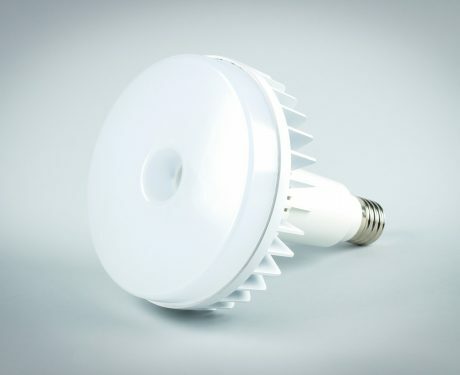 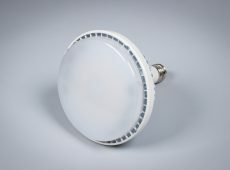 Greenie HighBay IN Industrial LED bulbs are a professional lamps on an industrial E40 socket – ideal for bucket casing, “Goliath” type. 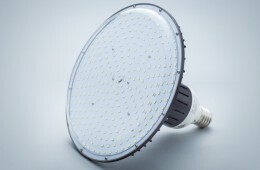 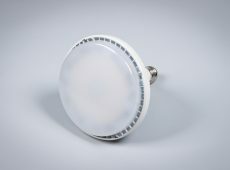 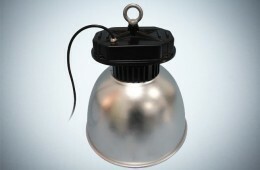 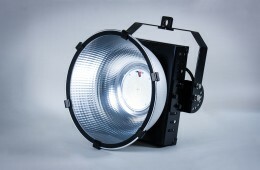 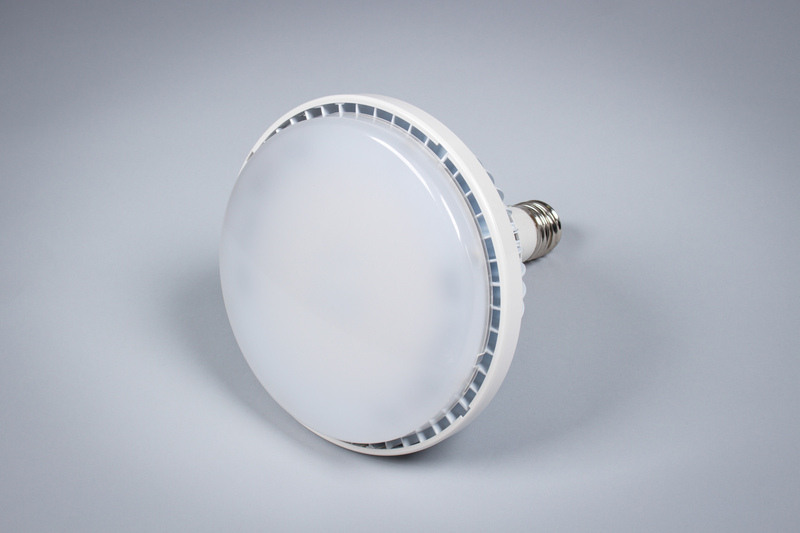 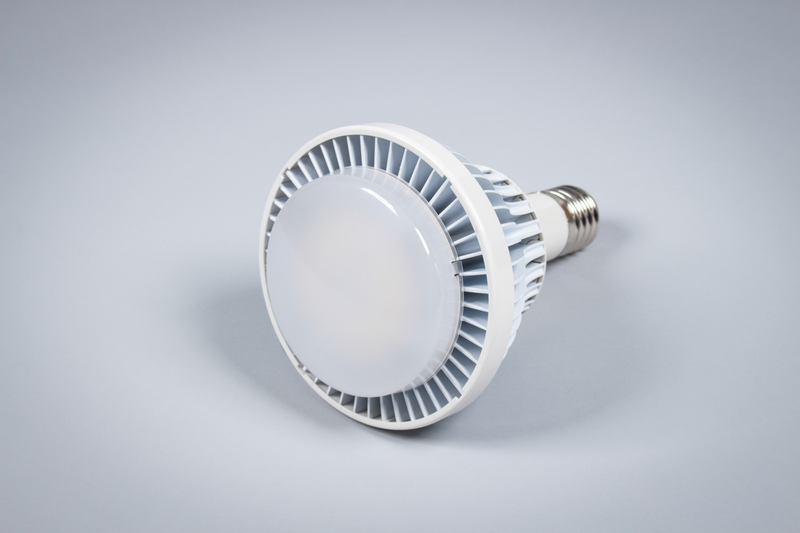 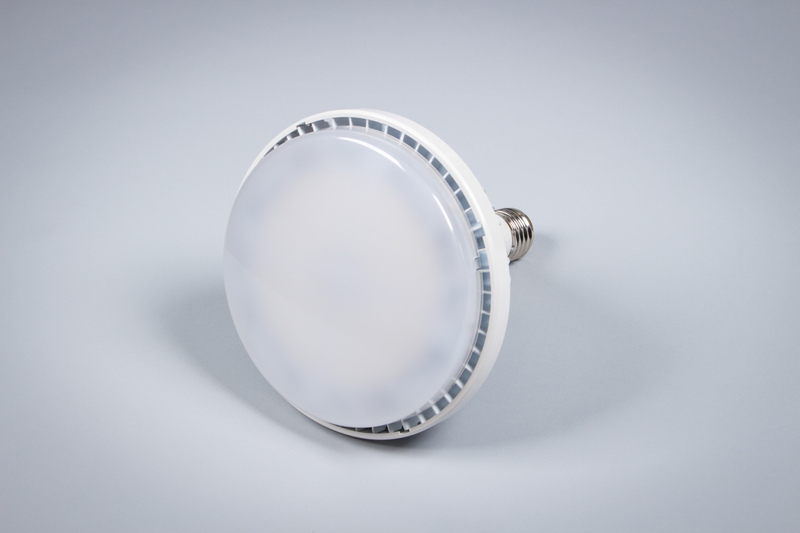 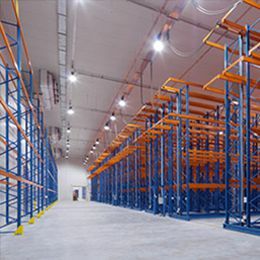 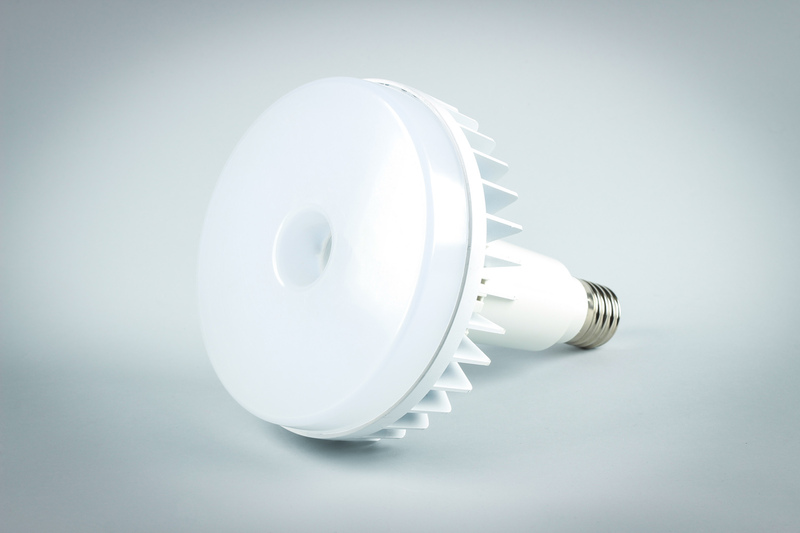 All LED Greenie HighBay IN industrial lamps contain 2835SMD Hongli leds and four power supplies. 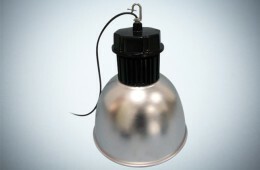 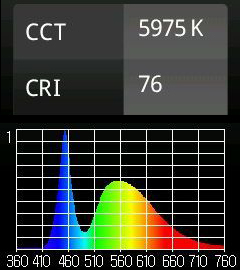 They shine directionally and are distinguished by a very high power factor.